The mission for Cleftopedia is to help new cleft parents with all of the choices they must make by offering a place to evaluate all options in one easy to read location. Cleftopedia is here to educate new and existing parents, and in no way is it meant to sway anyone in any direction. Remember – you, the parent, are your child’s best advocate, and only you know what is best for your child. We’re just here to help along the way! Cleftopedia is an informative website that was put together with the help of hundreds of other families of cleft affected children. 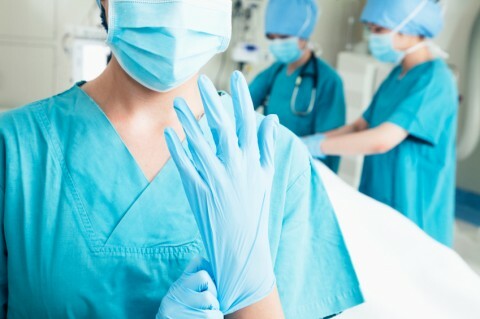 All the information that is in this website is based on personal experience and is not endorsed by any organization, hospital or surgeons. Chances are you found Cleftopedia because your baby has recently been diagnosed with a cleft lip and/or cleft palate and we want you to know…you are not alone. There are roughly 7000 children born with a cleft lip and/or cleft palate each year, it is one of the most common birth defects in the world. Cleftopedia was built to inform all you new parents that you have choices. Whether it be choosing the right cleft bottle for your baby or choosing a cleft team, we hope that we can aid in making these decisions a little easier for you. You are your child’s advocate. Find out what other mommies thought of their cleft team so that you can choose the right one for your child. Feeding does not have to be difficult and you have options. Find out about different feeders that you can use for your cleft affected child. 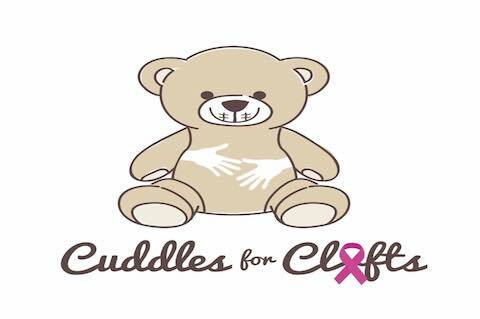 Sponsor a Cuddle Pack by visiting the Cuddles for Clefts sponsorship page and help bring a smile to a child recovering from surgery. Because this is a site built by mommies for mommies…you can also be a big part in helping to keep this website alive!